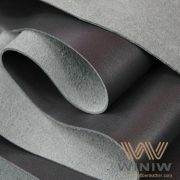 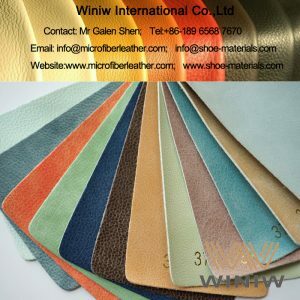 High Quality PU Synthetic Leather Faux Leather for Gloves! 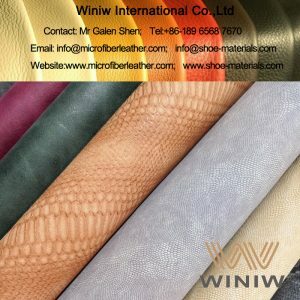 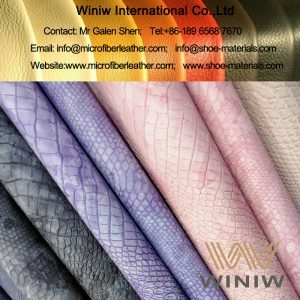 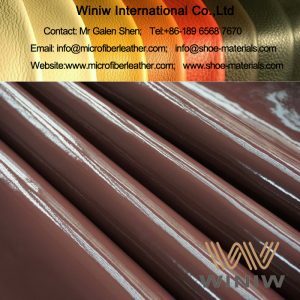 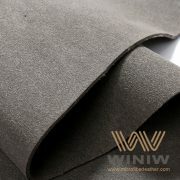 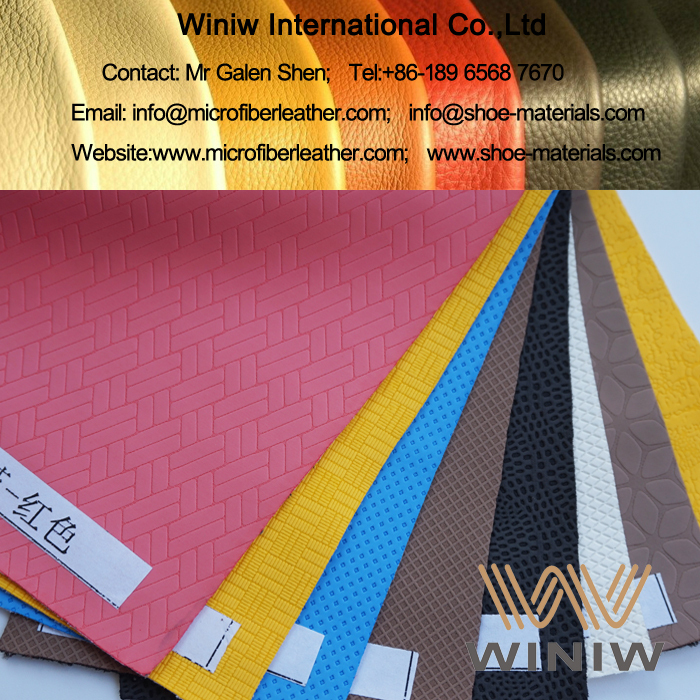 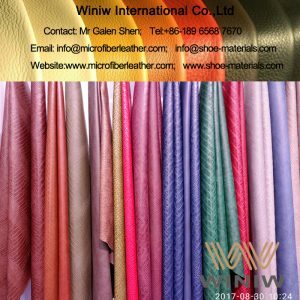 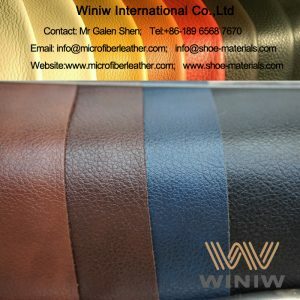 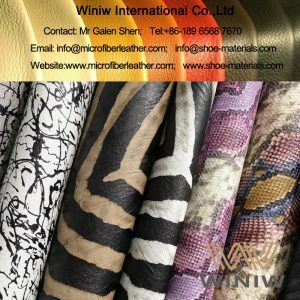 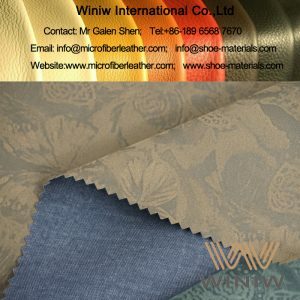 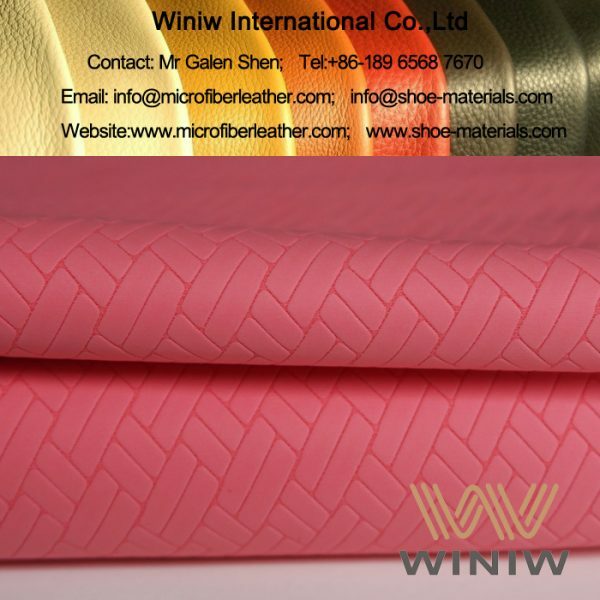 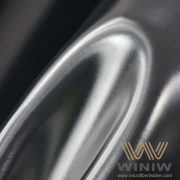 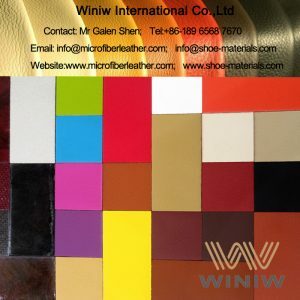 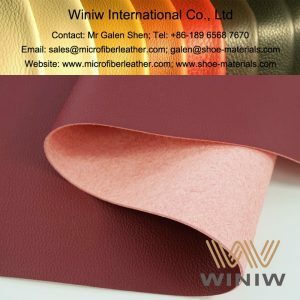 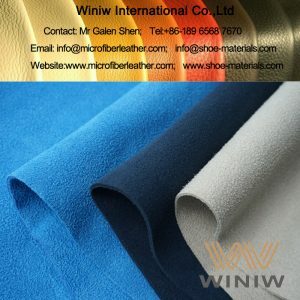 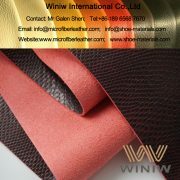 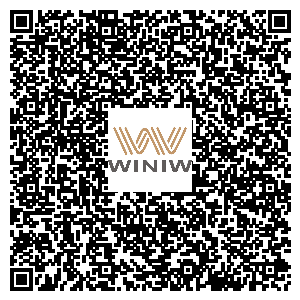 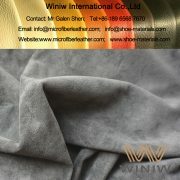 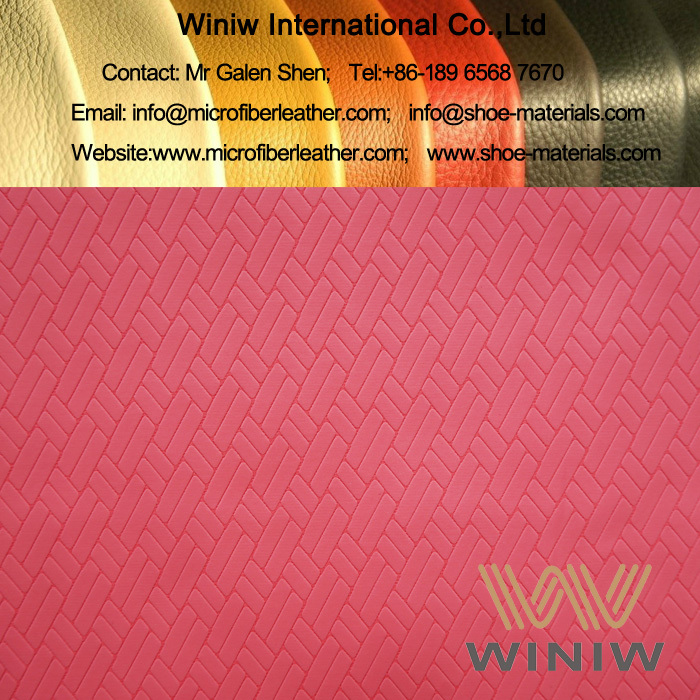 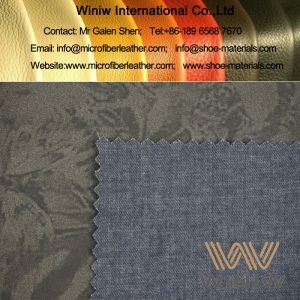 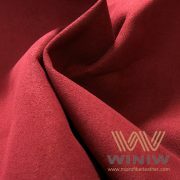 WINIW specialize in supplying high quality PU synthetic leather, high end faux leather for all kinds of gloves as sports gloves, golf gloves, biking gloves, cycling gloves, etc. 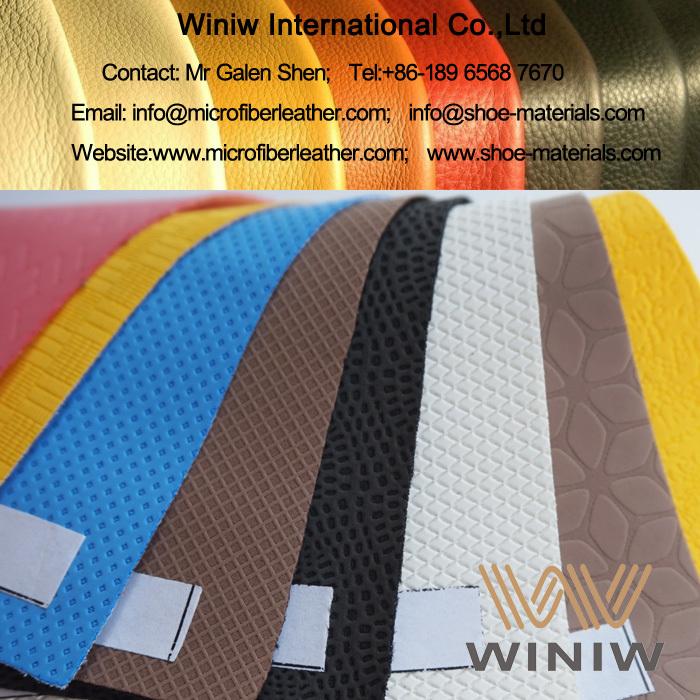 Our factory is the supplier of Decathlon for high quality PU synthetic leather faux leather sports gloves.